I stumbled on a LinkedIn post from Facebook’s co-founder, Eduardo Saverin and found a few gems for college students and career satisfaction seekers. It’s hard to believe the world’s largest social network is a decade old. The business model of Facebook –whether you love or hate the website– offers many lessons on growth and adapting to change. When I first created an account nine years ago, you needed a .edu email (code for: college students only). The exclusivity made it something cool. All things innovative are destined to expand. Today, one just needs an email address to sign on and start sharing. I never could have anticipated back then that Facebook would touch the lives of over a billion people across the world, amongst all age groups, languages and ethnicities. 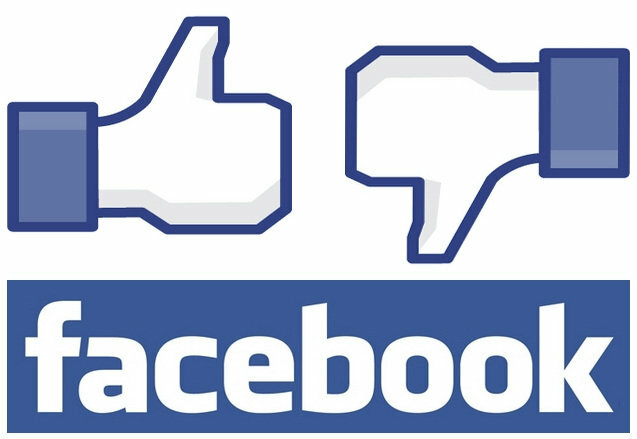 After all, we originally built and launched Facebook not because we aspired to create a large global business, but because we believed it would enrich our college experience and that of our classmates – it would help us make new friends, organize study groups, manage college activities and network for jobs. What started as a dorm room project to enhance the college experience has turned into an essential hub for all things life and business. What Saverin and company may not have realized back then, is that the goals that spawned Facebook are shared by millions billions of people. We all want to make friends, share memories, organize, network or a combination of these. The takeaway for job-seekers is two-fold. First, find something unique to you and your experience. I spoke to a class of creative writing students briefly and told them if they can write (which they can), they can do anything. The world needs scribes — and not just for literature (though that is certainly a noble job pursuit). We need technical writers, media relations and PR people, speech writers etc. If you’re “just a writer” or “just a ____,” you can just fulfill your dreams with some creativity. There’s something you do or are interested in that people can relate to and have a demand for. Second, be willing to adapt and grow. Had the inventors of Facebook stubbornly kept the social network limited to college students, the world of advertising would still largely be a one way system where brands talk at customers instead of to and with them. All the other innovations that came about during the Facebook era happened because the owners were willing to let the company grow (or better put, realized these changes could be monetized). What you start out wanting to do may not be the end point. Be flexible and be successful.